Perfect Giddimani gained fame with a 2004 tune called “Hand Cart". 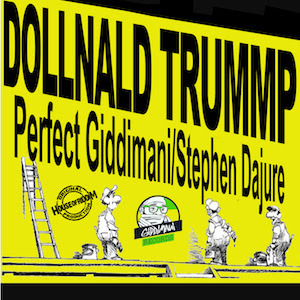 Now he's back with a new single titled Dollnald Trummp Ft Stephen Dajure. Watch the official video below.